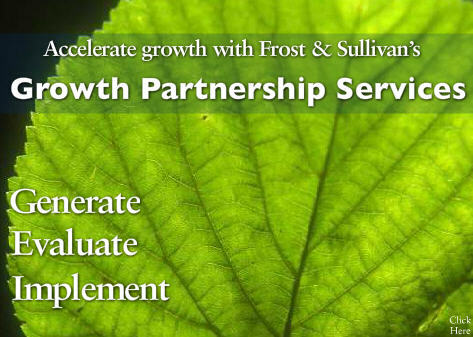 As part of their research and market intelligence work, Frost & Sullivan’s seek to identify industry Best Practices and market leading product potential. This involves assessment of a range of companies operating within the specific area of research (in this case, South African and African social infrastructure development). Moladi, based in Port Elizabeth, has been short listed for a Frost & Sullivan Green Excellence in Sustainable Development Award. The award recognises a company for displaying industry leading innovation in terms of addressing global, and market specific sustainability, through innovative and green technology and product development. Frost & Sullivan state that ‘Moladi’s offering is outstanding within the category; the all-round package offered by the company in terms of servicing the needs of providing shelter, empowering the community through skills transfer, and operating with the goal of creating a sustainable and environmentally friendly solution is fantastic’.